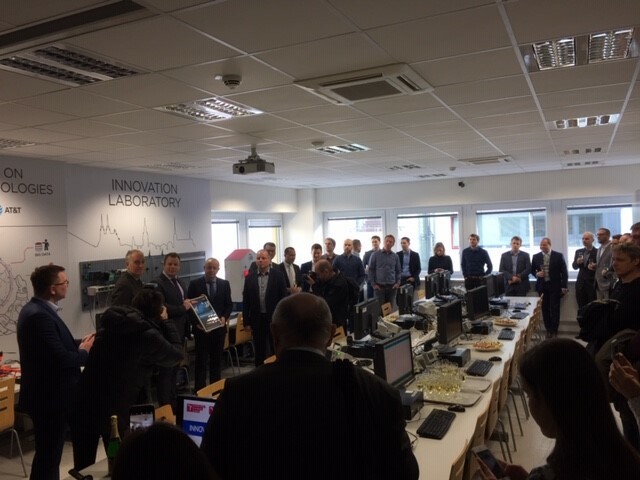 On January 23, AT&T Brno and Faculty of Electrical Engineering VUT Brno opened a laboratory where students have the opportunity to work on solutions that are ahead of what is currently available on the market. The areas for research and development include 5G Communications, IoT, Industry 4.0, Big Data and Aerial vehicles. The laboratory was reconstructed for new Innovation Laboratory purposes and modified so that individual student projects can be carried out. Students enrolled in hardware and software in IoT study programs will be in charge of running the laboratory from the technical point of view and realization of workshops in the laboratory. 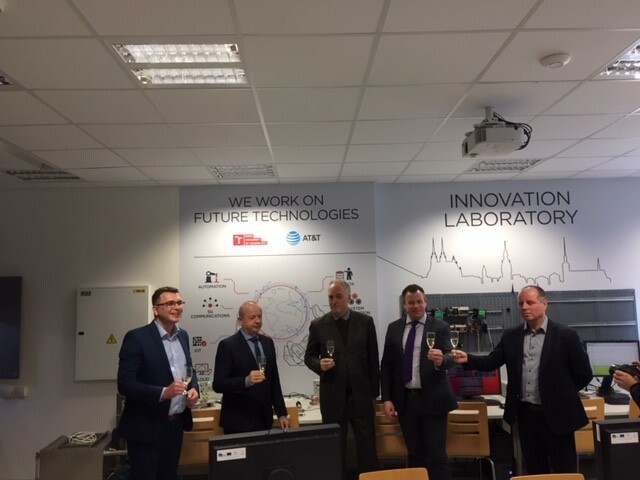 They will also provide technical support in the lab equipped with embedded devices and IoT development kits, prototyping technologies, including 3D printer, and test Bright ancommunication platforms for next gen networks. But it is bright and savvy students who are the key to success of such labs and knowledge-driven economy of the city and the region, attendees agreed. Quality technical education should start at the level of primary schools. The tour of the university labs had the desired effect. Several business leaders said afterward that they have to tell their global research teams that the university has a lot of serious and interesting projects in the pipeline. 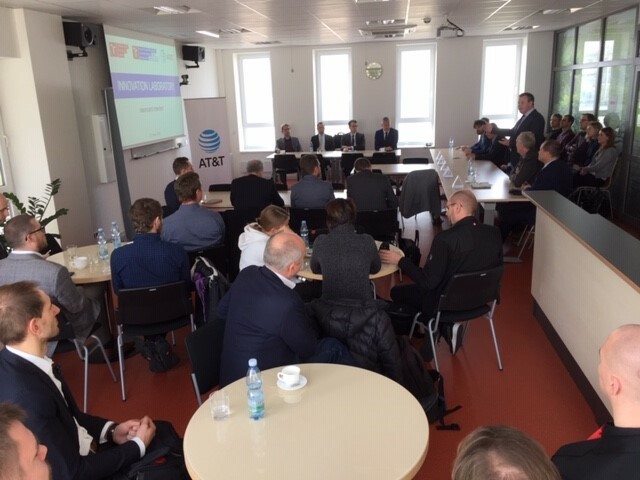 As Michal Klimeš of HPe- and head of AmCham's Brno Council- said, "VUT is working on actual challenges facing the market, and providing student state-of-the-art preparation for their careers." 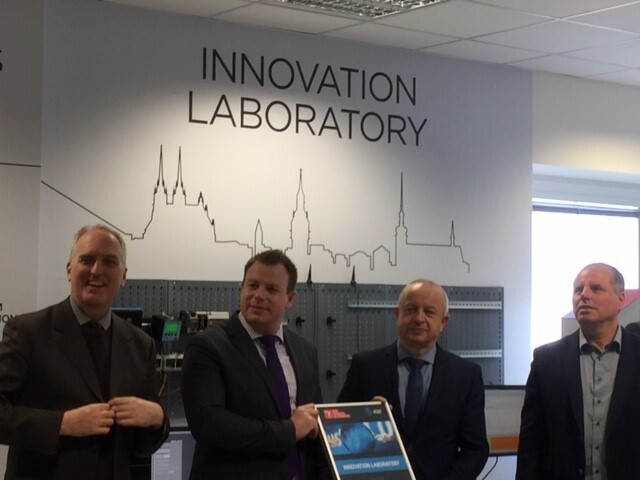 With AT&T, Honeywell, ThermoFisher Scientific, Avast, YSOFT and many other global players already making key research investments in Brno, the question is why the potential of city of Mendel is still a secret to others.